KAMPALA – The final Crested Cranes squad of 20 players that will travel to Ethiopia on Tuesday morning, has been named. 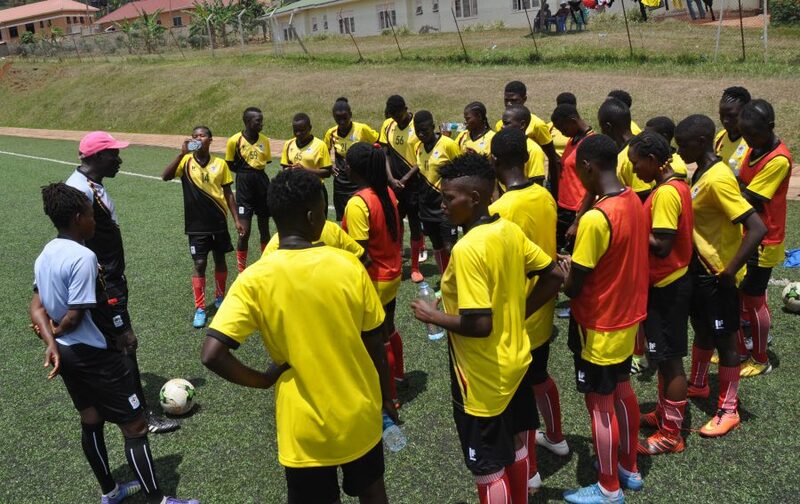 The team was announced by head coach Faridah Bulega after the mid morning training session held at Njeru on Monday. They will travel to Ethiopia at 2am on Tuesday where they will continue their preparations for the upcoming Tokyo 2020 Women’s Olympics qualifier against their Ethiopian counterparts. On Wednesday, the two sides will face off at the Addis Ababa National Stadium in the first leg of the qualifiers. Initially. 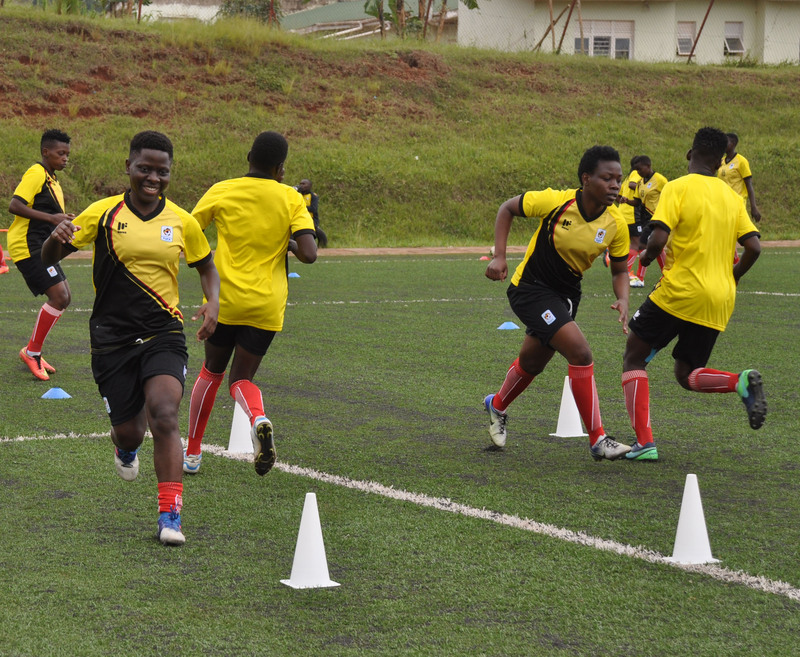 30 players were summoned by Bulega and her technical team and have been training at Njeru since the 22nd of March. “All my players are good in camp and have been working hard, said Bulega after naming her final 20. “I am sure the 20 I have selected will do what is expect of them in Addis Ababa. Apart from the foreign-based trio of defender Yudaya Nakayenze, strikers Sandra Nabweteme and Fazila Ikwaput, the rest of Bulega’s selections are familiar faces, with only left fullback Marion Amangat and impressive winger Fauziah Najjemba relishing an opportunity to make their international debut. Bulega has chosen to stick to the first choice custodian and reigning Airtel/FUFA Footballer of the year Ruth Aturo with Daisy Nakaziro and Juliet Adeke acting as her back-ups. Towering central defender Shadia Nankya retains her position together with Aisha Namukisa, Grace Aluka and Viola Namuddu.